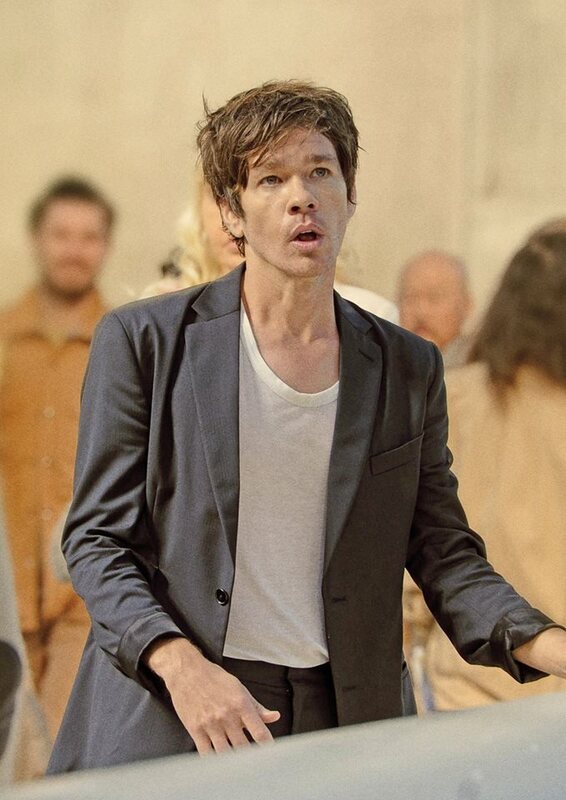 The singer-songwriter, Nate Ruess (of Fun. ), has announced a summer tour, that includes multiple festival dates, to support his debut solo album, Grand Romantic. You can check out the dates and details, after the break.